Omega centres on design and texture combinations that take laminate to a new sensory level. 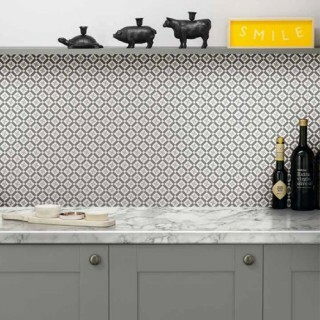 Where the eye and the touch are pleased simultaneously by the way the worksurface looks and by the way it feels. 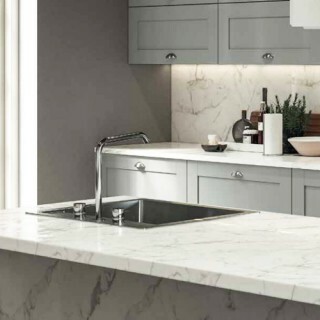 Recognising the appeal of natural stone in the kitchen, there are beautiful designs inspired by slate, limestone and granite complemented by a subtle, riven texture. Omega worksurfaces marry design highlights with empathetic surface textures.